Yvonne has been a massage therapist for over 20 years. Her career started in Wales, where she trained in Health, Fitness and Sports Therapy, before realising that it was the therapeutic side that she enjoyed the most. In addition to her decades of experience, it’s Yvonne’s blend of both Western and Eastern therapy that makes her treatments so unique. 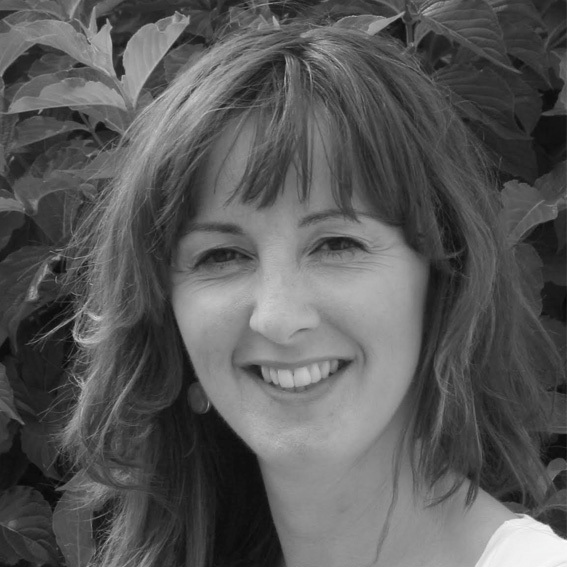 She is as qualified in tui na and acupuncture as she is in remedial sports therapy, allowing her to combine a variety of techniques to perfectly adapt each treatment for each client. At Physio London, Yvonne’s functional knowledge and holistic approach integrates perfectly with our physiotherapy, accelerating and improving the results of our injury rehabilitation or prevention, whether you’re an athlete who needs to get back on their game or an office worker whose stress is becoming far too physical. Yvonne splits her time between London, where we are, Orpington, where she is, and Brighton, where she provides acupuncture both professionally and for charity – as well as enjoying the seaside, when the weather allows it. BTEC level 5 sports and remedial massage - treatment and prevention of injuries.